Dethroned ISSA Grace/Kennedy Boys and Girls’ champions Calabar have once again found themselves at the centre of the storm after members of the student body were caught making derogatory chants on camera. In the video making the rounds on social media, a large number of students, seemingly at a general assembly in the school’s auditorium, utter disparaging chants that suggested members of the Kingston College community were a derogatory term used to describe homosexuals. 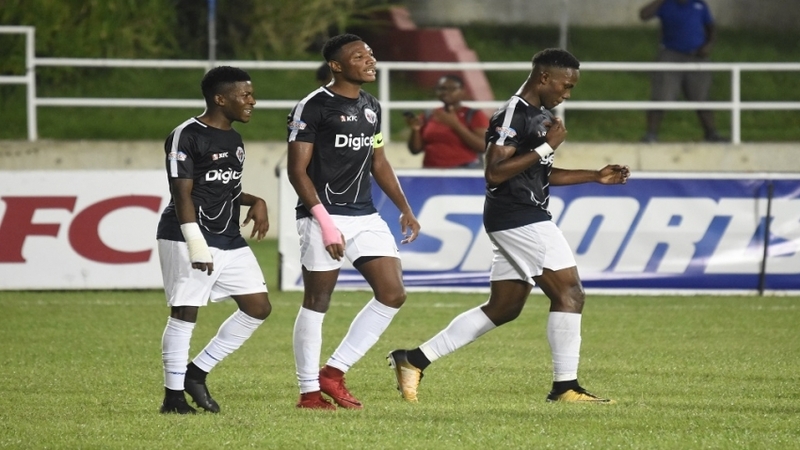 It was Kingston College that claimed bragging rights in the latest instalment of the rivalry, after ending the seven-year dominance of the Red Hill Road-based institution, last weekend at the boys' championship. The videos have already been widely condemned. The school has already quickly apologized for the event, with a delegation of teachers and students expected to head to Kingston College tomorrow as part of a conciliatory outreach effort. 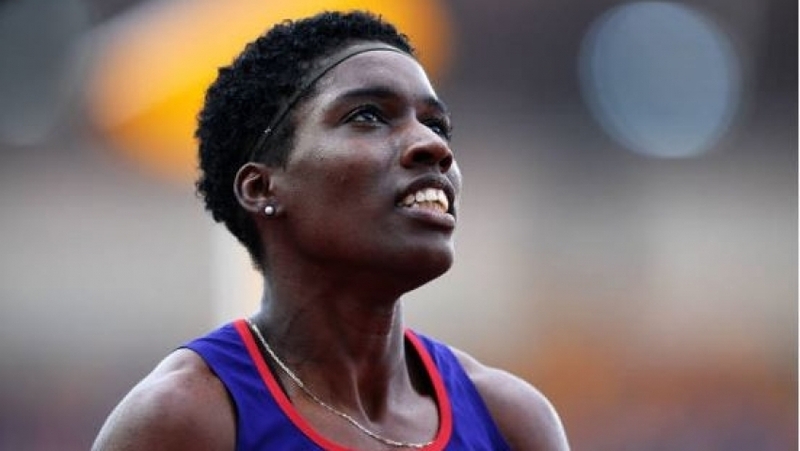 The organization found itself under fire, ahead of the championships, for the handling of disciplining high school track students Christopher Taylor and D’ejour Russell following allegations of assault made by a physics teacher. 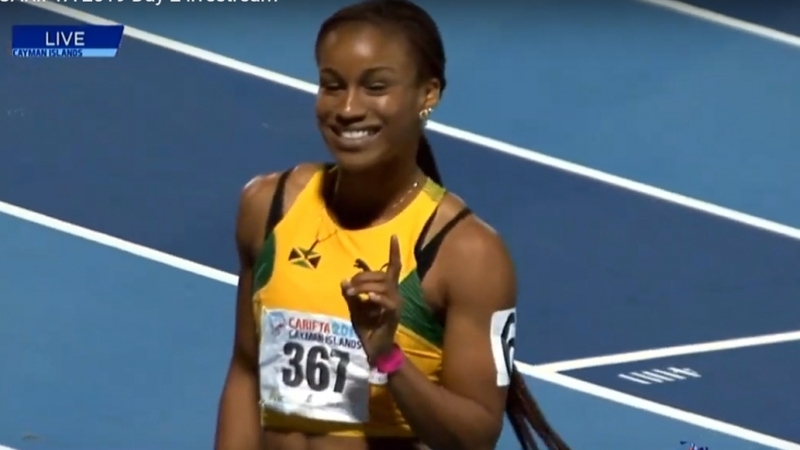 Although the incident happened in December, the teacher had suggested that the students not be allowed to participate in Champs after being allowed to take part in track and field events despite being suspended for five days by the school. 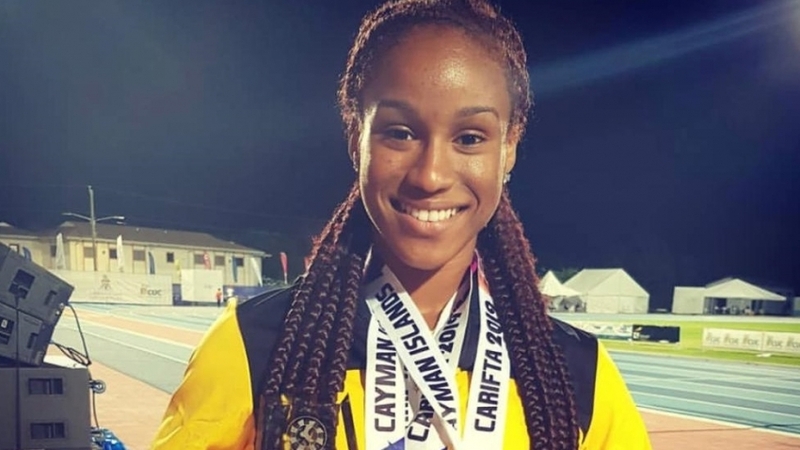 After experiencing Jamaica’s world-famous high school championships, Champs, for the very first time, 2018 CAC 100m silver medallist Khalifa St.Fort said she was blown away by the spectacle of it all. 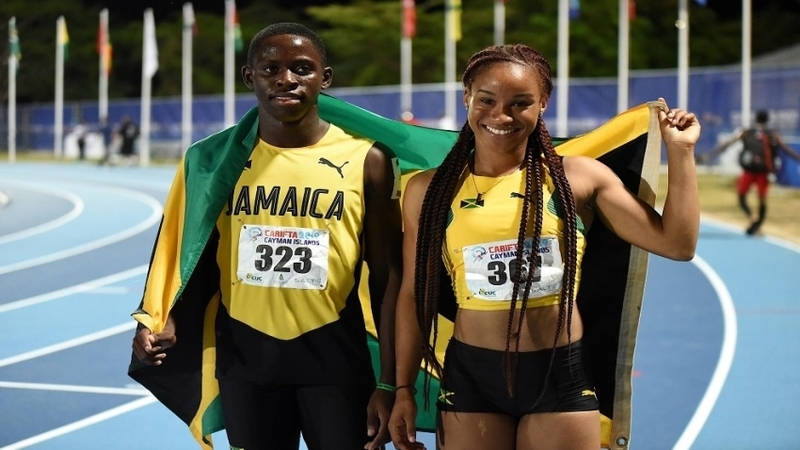 Oblique Seville of Calabar High School capped a night of impressive sprinting in the 100m finals at the ISSA GraceKennedy/Boys and Girls Championships at the National Stadium in Kingston on Friday night. 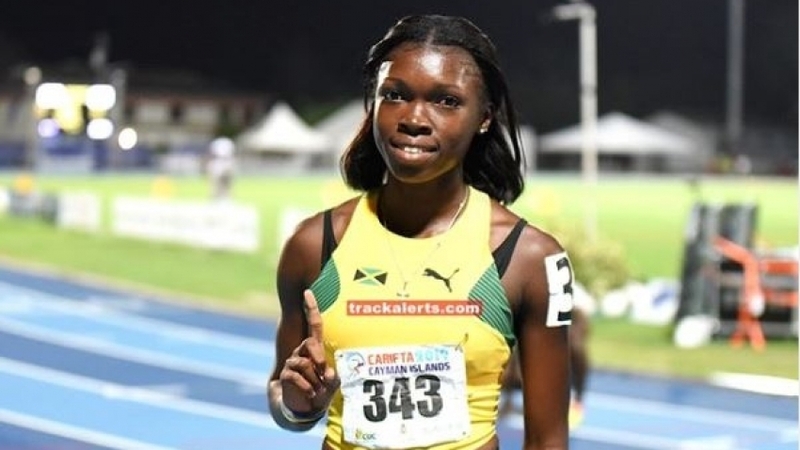 14-year-old Tina Clayton broke her twin sister Tia’s age group world record and with it won the gold medal in an electrifying Girls Class 3 100m dash at the ISSA Grace Kennedy Boys and Girls Championships at the National Stadium on Friday night. Immaculate Conception High School closed the gap on the top four teams to a single point after they picked up 15 points in the Class Four High Jump on Friday’s day four of the ISSA GraceKennedy Boys and Girls Championships at the National Stadium in Kingston. 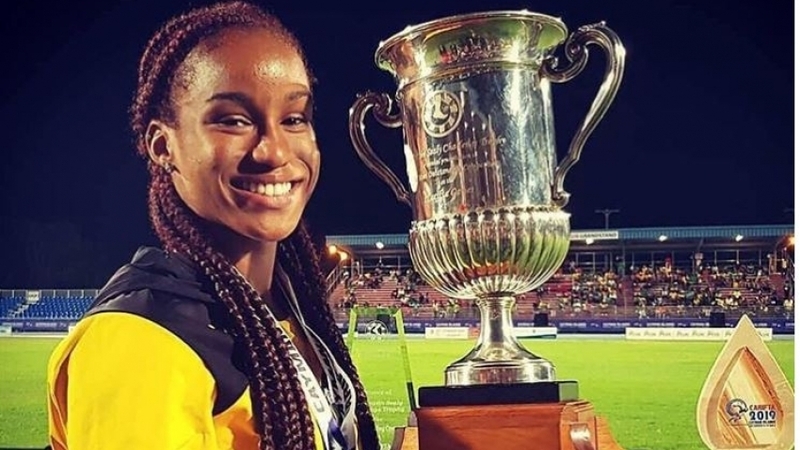 Roxene Simpson of Clarendon College won nine points for Clarendon College on Friday when she threw 41.38m to win the Class 2 girls discus at the 2019 ISSA/GraceKennedy Boys and Girls Championships at the National Stadium in Kingston. Rivaldo Marshall of Calabar won a valuable nine points for Calabar by winning the 2000m steeplechase, the final event on Thursday, day three of the ISSA Grace Kennedy Boys and Girls Championships at the National Stadium in Kingston. Fans of Kingston College said they smelled blood in the water after a lame Christopher Taylor just barely made it into the finals of the Class 1 Boys 200m after finishing third in his heat on Thursday night. 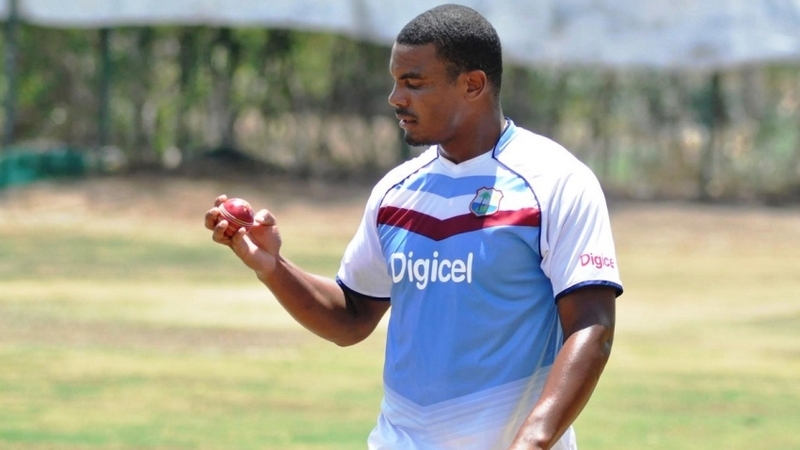 After five completed finals, Kingston College have opened up a nine-point lead over seven-time defending champions Calabar at the 2019 ISSA GraceKennedy Boys and Girls Championships at the National Stadium in Kingston. Ralford Mullings of Kingston College established a new Class Shot put record on his way to winning the gold medal at the ISSA GraceKennedy Boys and Girls Championships at the National Stadium in Kingston on Thursday. 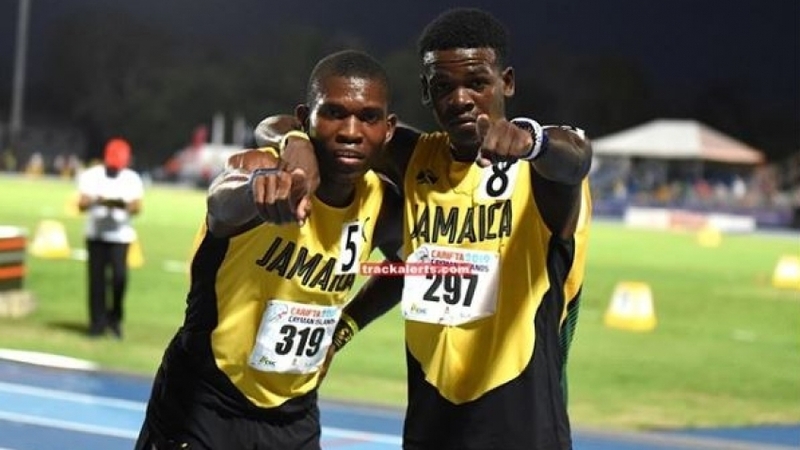 Oblique Seville and Michael Stephens ran impressive times to qualify for the semi-finals of the Class I 100ms on Thursday’s third day at the ISSA Grace Kennedy Boys and Girls Championships at the National Stadium in Kingston. On the eve of the 109th staging of the ISSA Boys and Girls Championships, title sponsor GraceKennedy has released a statement condemning the recent incident in which a teacher claimed he was assaulted by two of Calabar High School’s star athletes on December 15, 2018. 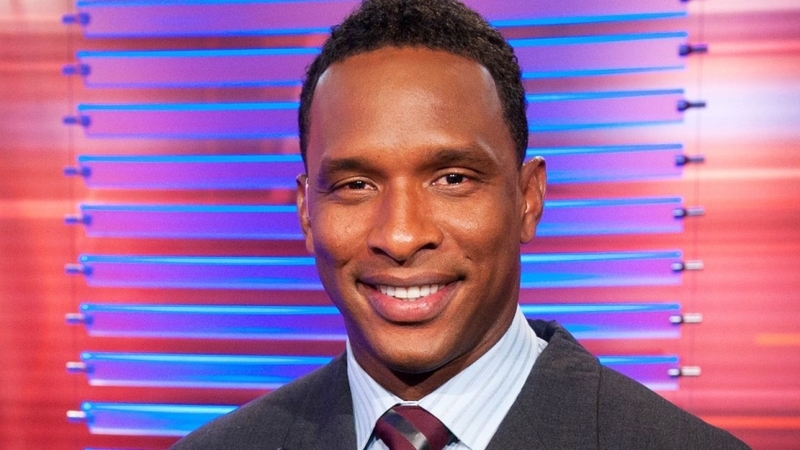 Calabar acting-principal Calvin Rowe has defended the school’s handling of the incident involving high school track stars Chris Taylor and De’Jour Russell, in the wake of public backlash and some biting criticism. 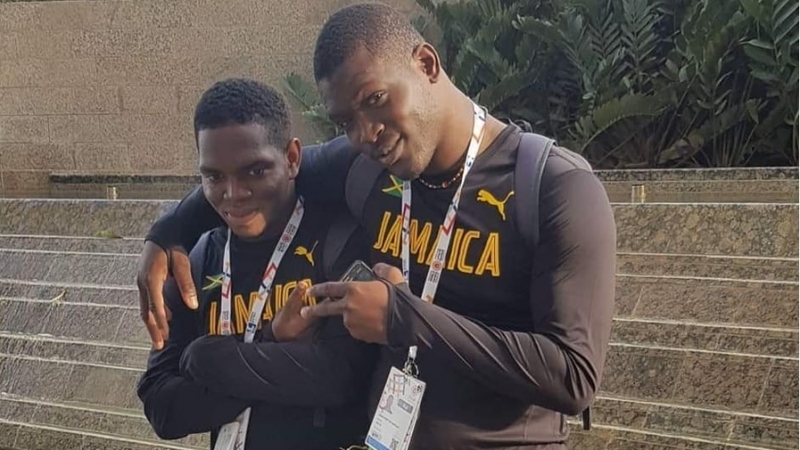 The athletes Taylor and Russell, who are expected to represent the school at the ISSA Boys and Girls’ Championship later this week, were accused of assaulting high school physics teacher Sanjay Shaw in December of last year. Despite several months elapsing since the incident, the teacher has recently expressed dissatisfaction with how the issue was handled. 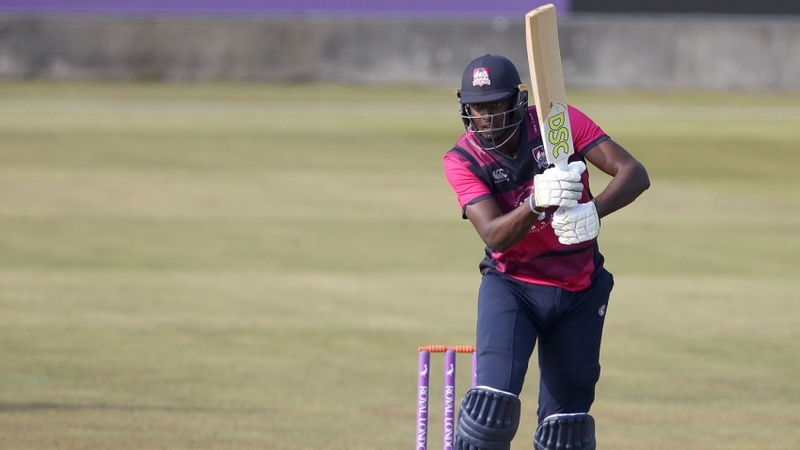 In a press conference, held late last week, he accused the school of putting sporting interest over academics and tardiness in addressing the issue. 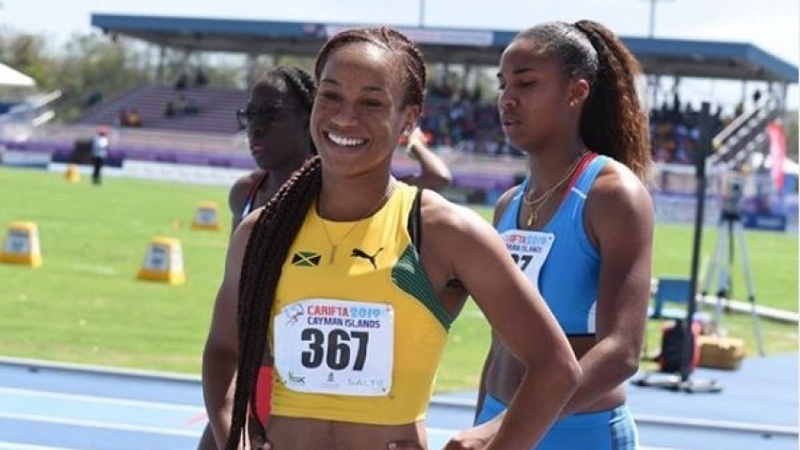 In a press release, posted on the school’s website, however, Rowe denied placing athletics above academics and attempted to addressing accusations of addressing the issue late. According to the release, no action was taken sooner, regarding the teacher’s alleged attack, because Rowe was waiting on evidence of the assault, which the teacher claimed to have recorded on video. The document goes on to state that having reviewed the evidence and conducted interviews with the students, it was decided only a strong reprimand was required as there was not enough strong evidence of an assault. 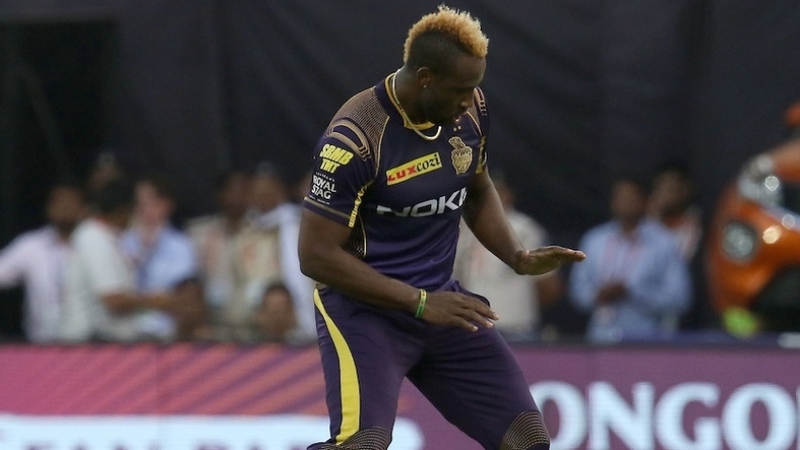 A doctor’s report submitted by Shaw, however, stated that the injuries he received were minor but were likely the result of blunt force trauma. “It became clear to us as the investigations proceeded that there were conflicting accounts on key aspects, for example, the two students involved strongly denied assaulting Mr. Shaw and testified instead to the contrary; while one student admitted to shoving the teacher’s phone from the face of his teammate he was adamant that he did not step on the instrument,” the press release read. “Having taken all things into consideration and noting the conflicting reports and the lack of evidence of any assault on the video footage, we decided not to escalate the matter to the Board but to deal with it at the level of the school’s senior leadership team,” it continued. The document goes on to state that following Shaw’s insistence and a re-interview with the students, it was later, however, decided to suspend both athletes for five days. They were, however, allowed to train and represent the school during the period, which continues to be a sore point for the physics teacher. “Giving thought to Mr. Shaw’s insistence and even though I had made it clear that the nature of the punishment was not his prerogative, upon further reflection I decided to go a step further. The two students were re-interviewed and while their testimonies were unchanged I decided to suspend them for 5 days with the proviso that they were required to work on their CAPE SBAs, they were allowed to train and they would compete in their final development meet. It ought to be noted that both punitive measures were aimed at addressing the matter of disobedience to a teacher’s directive and NOT for assault, which, as was said earlier, we could not validate independently and with sufficient conviction,” the document said. Below is the full version of the press release. 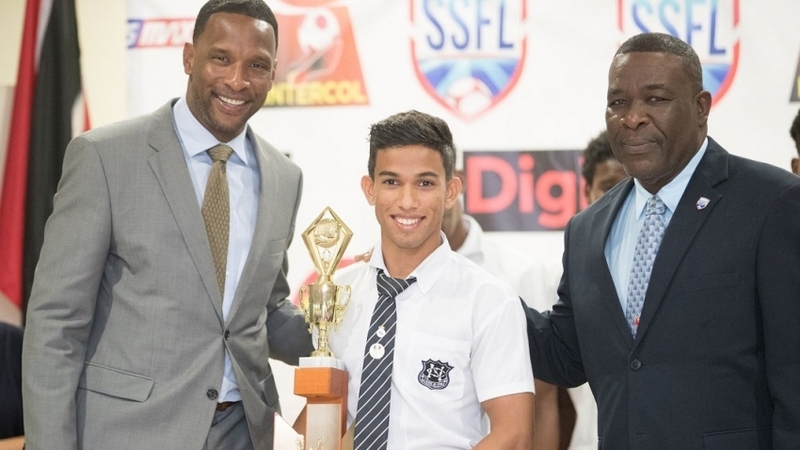 Armed with videos, emails and a bill outlining his medical expenses, Sanjaye Shaw, the Head of the Physics Department at Calabar High School alleged on Friday that high school’s track star Christopher Taylor grabbed him by the throat during an incident that occurred on the school grounds on December 15, 2018.